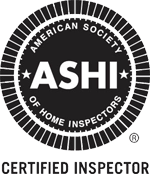 Most Home Inspectors walk a tightrope every inspection. Trying to provide adequate information but, at the same time, being careful not to be too negative for fear of losing the agents referrals. The major source of their income. I don't walk that rope. You will have to decide, go with the inspector your agent suggests, the one that markets to and gets their inspections from that agent, or go with the inspector with nearly 5 decades of experience and has no connection with agents. You wouldn’t find my cards or brochures in their offices.I work for you not them. Hi, and thanks for visiting my site. There is a lot of information here so I hope you take longer than the few seconds most viewers spend on a site. I enjoy helping people by providing them information based on my years of experience. I look forward to working with you. Click below to find out more. An infrared (IR) camera can see light waves that are not visible to the human eye. 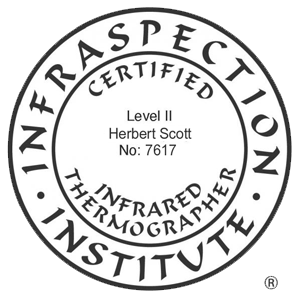 I’m a Level II certified Thermographer. (Which means I’ve had extensive training to understand the science behind IR.) It can be a valuable addition to the Home Inspection. For specific applications under specific conditions, it can provide invaluable information. Additionally, keep in mind that anything found with IR needs to be confirmed by another process. If interested, you need to understand what it can and cannot do. Is it a “Home Inspection Tool”, maybe yes, and maybe no. Find out. ALL SIDINGS LEAK !! If you own or are contemplating purchasing a stucco on frame house, we need to talk. I’ve been doing “stucco inspections” since 1996. 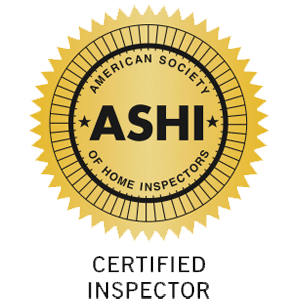 I am one of the first inspectors in southeastern Pa. to obtain specific certification for this. Like Chicken Little, I’ve been warning all my clients purchasing stucco-clad houses to get a FULL invasive stucco inspection. The failure rate with stucco-clad houses on frame walls is over 50% with houses built in the last 25 – 30 years. 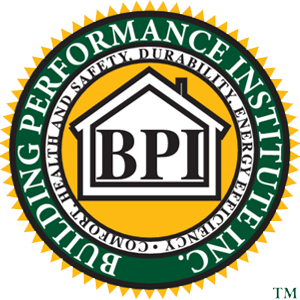 Simply put, do not buy a stucco-clad house without a full invasive inspection using the strictest standards available. If you own a stucco on frame house, get it inspected using the same standards and you may save tens of thousands of dollars when you go to sell. Don’t wait until you sell. Once a buyer gets involved, your options will go down to “O”. I’ve seen the defective stucco tsunami from several sides which gives me a unique perspective. The sellers’ side when I’m doing a pre-listing stucco inspection, the buyers’ side when I doing one with a home inspection for a buyer, and an owners side who is keeping their house and preparing for the future. Not just a home inspection. An education. How your house works, what to expect and plan for, energy concerns / how to make your house more energy efficient. Simply put, my service can provide the most information you can get about a house without dismantling it. The home buying process can be confusing and stressful. It is not the “don’t worry, be happy” process its made out to be in the Sunday real-estate section of the newspaper. 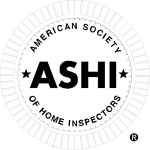 I am a buyer advocate home inspector I may be the only person in the entire process that is actually working for you. Hi and thanks for dropping in. I’m Herb Scott of Scott home inspections and I am a “Buyers Advocate”, full-service home/building Inspection Company. 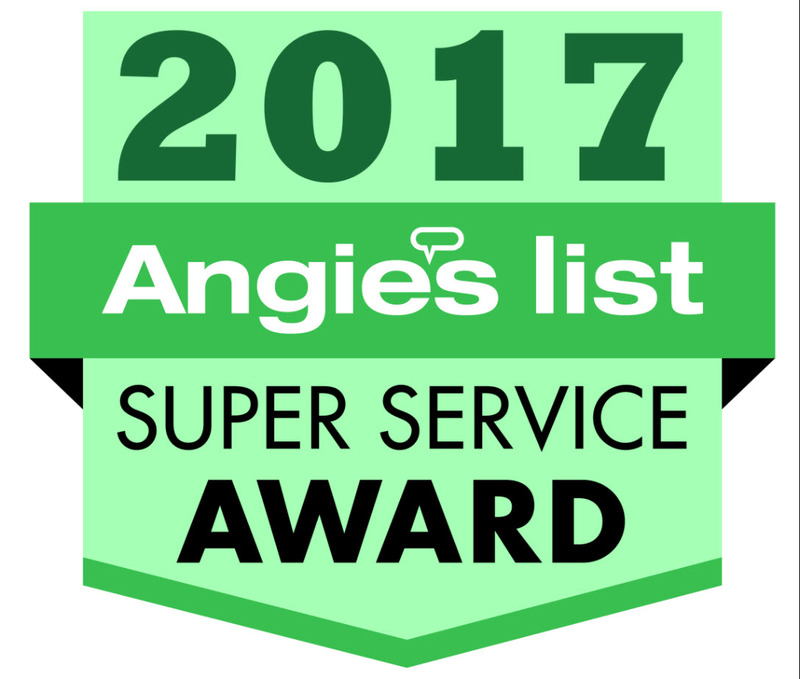 Including home or building inspections, wood destroying insect inspections, radon testing, Septic system inspections, water testing, and EIFS / Stucco inspections. 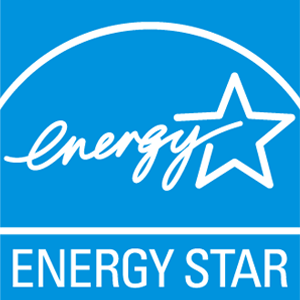 I’m also a level II Thermographer and offer “Infrared Evaluations“, and a certified energy auditor providing Home Energy Scores, blower door test, and full house energy audits.